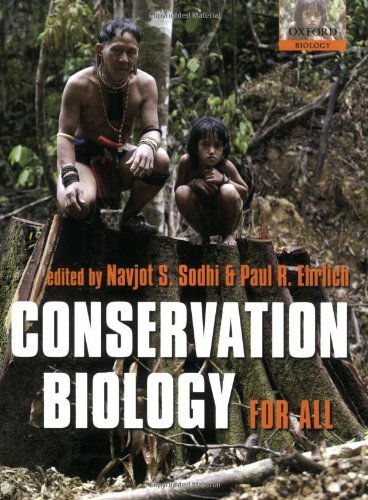 This book contains a series of authoritative chapters written by top names in conservation biology with the aim of disseminating cutting-edge conservation knowledge as widely as possible. Important topics such as balancing conversion and human needs, climate change, conservation planning, designing and analyzing conservation research, ecosystem services, endangered species management, extinctions, fire, habitat loss, and invasive species are covered. The aim of this book is to bring out a general view on the function of ecosystems, modelling, sampling strategies, invading species, the carbon dynamics, the mathematical models and theories that can be applied in diverse conditions, etc.